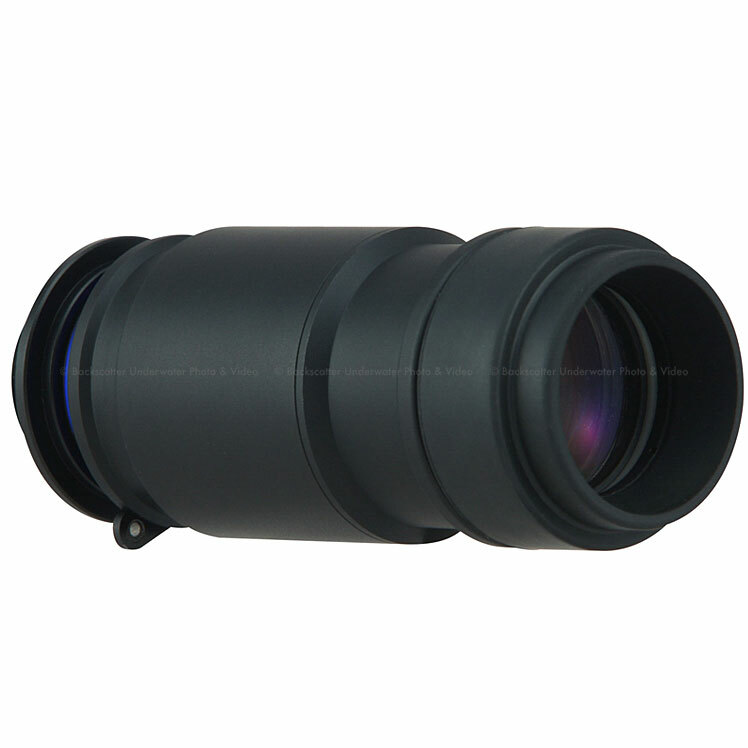 Optical YS Converter Compatible: Converts the cameras TTL signal to a light signal. 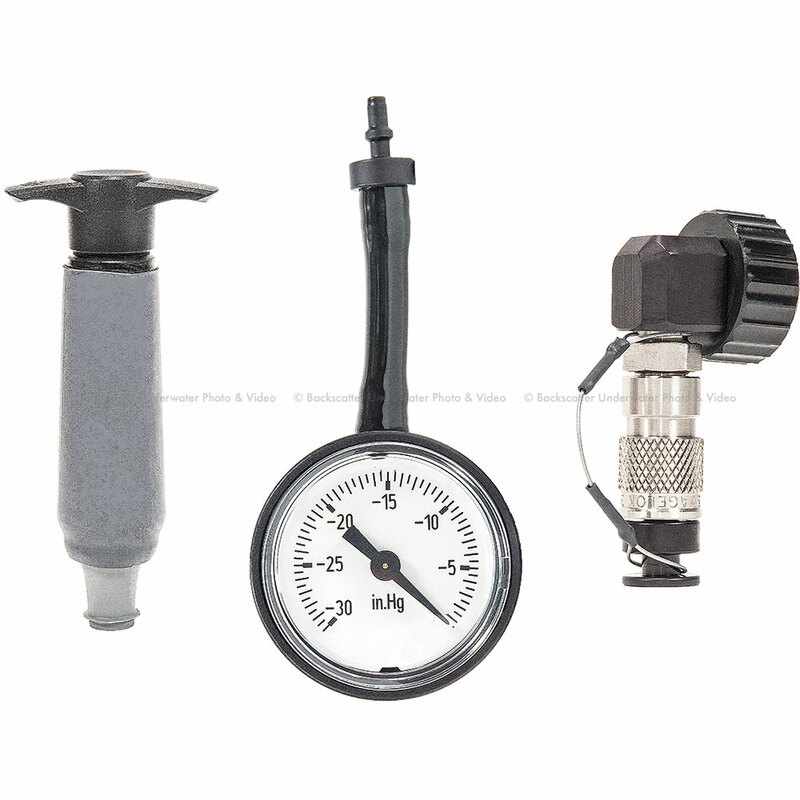 Both TTL and Manual Strobe control is compatible with Fiber-Optic Cable II (Not included). Ergonomically Re-designed Levers: Shutter lever, AF mode lever, AF-ON lever, and movie-record lever all have been re-designed with to better fit your hand. 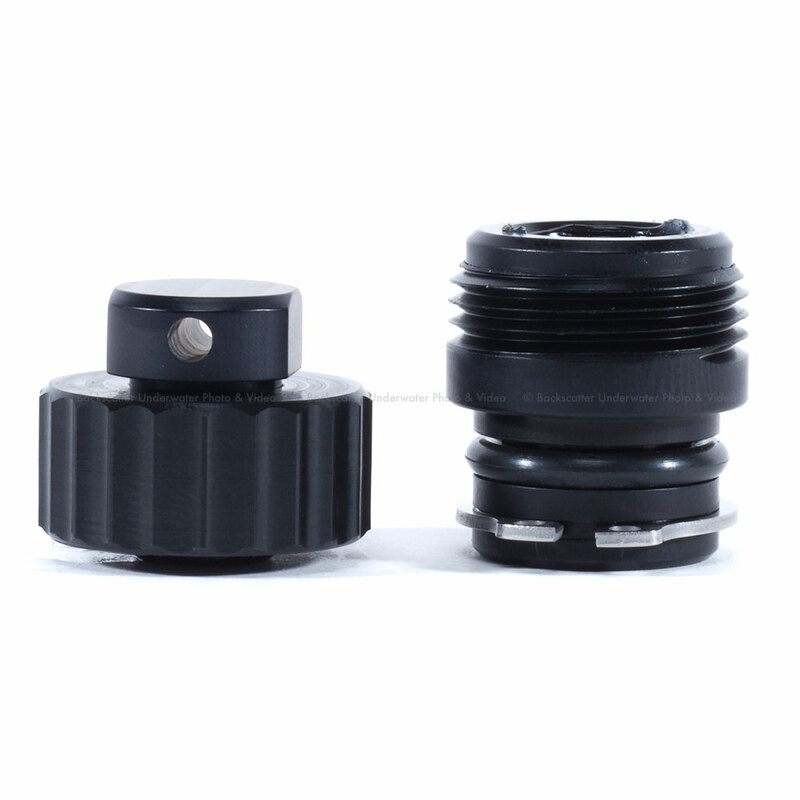 External Port Lock and Lens Release: Conveniently switch lenses between dives without removing the housing back. Activate the Port Lock on the front of housing and push the Lens Release for quick and easy lens swap. Luminescent Buttons: Easily view conrols in low light conditions. 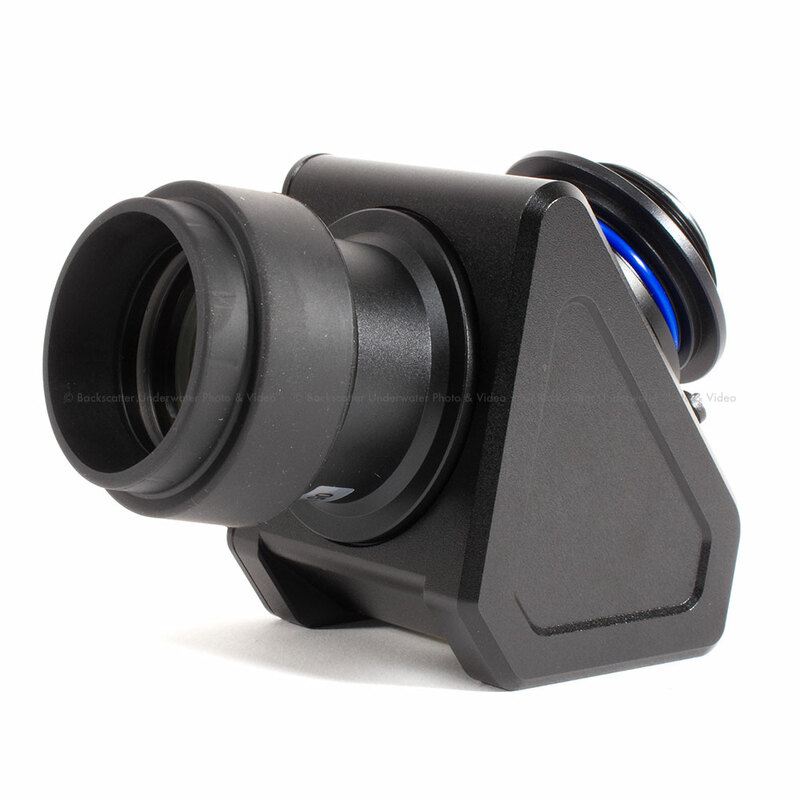 Diopter Adjustment Dial: Control the cameras diopter adjustment dial through the housing.